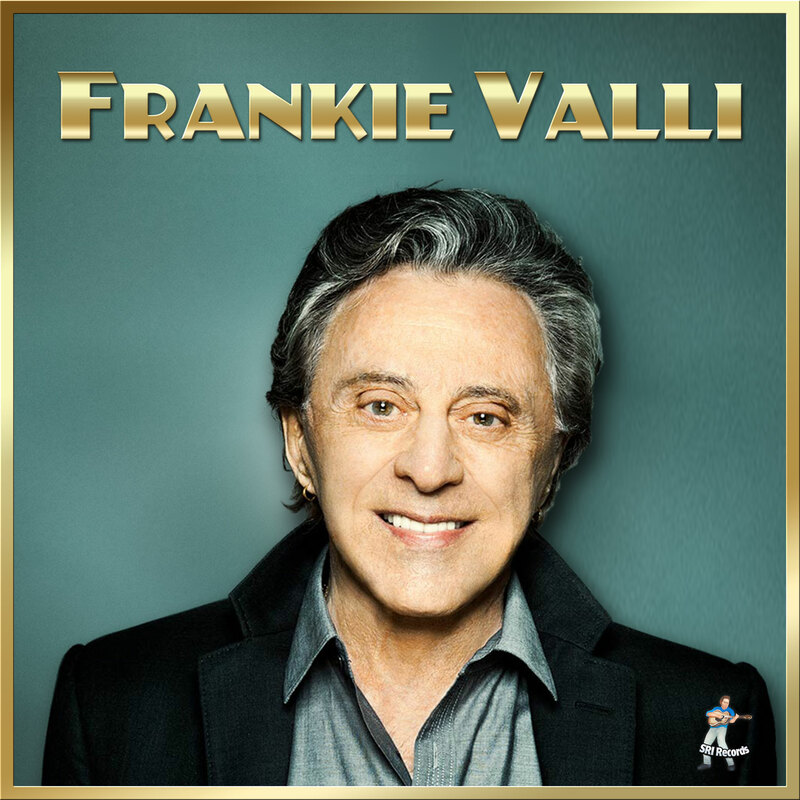 LOS ANGELES, Dec. 6, 2018 /PRNewswire/ -- SRI Records is pleased to announce the release of another wonderful hit song by the great Frankie Valli. This is previously lost gem is sure to join the ranks of so many other hit songs by Frankie Valli, one of the great voices of our time. This recording was unearthed by the legendary arranger Charles Calello, who was a member of the Four Seasons at one time. "We are proud to be a record label that releases rare and previously unheard songs, alternative versions of known songs and other important, long-lost treasures," says Liebowitz. 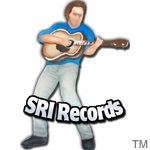 As a veteran in the industry, Liebowitz states the importance of SRI Label Group's mission to provide quality music in both collectible and new music. "Our exclusive agreements marketing lost catalogs, like the Monad Catalog that allows us to offer albums like 'It's A Blues Thing' by Ray Charles, 'Live On Memory Lane' by Albert King, 'Clark Terry Live At Ratso's' and many more classic recordings that in the past only had limited release finally allows these magnificent recordings to be heard and purchased by the public."